Hendrick's NXT CNC 3-axis router features a 16-hp HSD 63F spindle and mounted rotary tool changer, OSAI open control, Becker vacuum pump, closed-loop AC servo system, programmable pop-up locator pins and a moving gantry design. Standard table sizes are 4-foot x 8-foot and 5-foot x 10-foot, with custom sizes available. Hendrick also offers 4-axis and 5-axis machines. Hendrick offers a complete line of fully automated computerized vertical panel saws. The machine controller has large program storage capacity and can receive off line cut optimization patterns via communication interface. 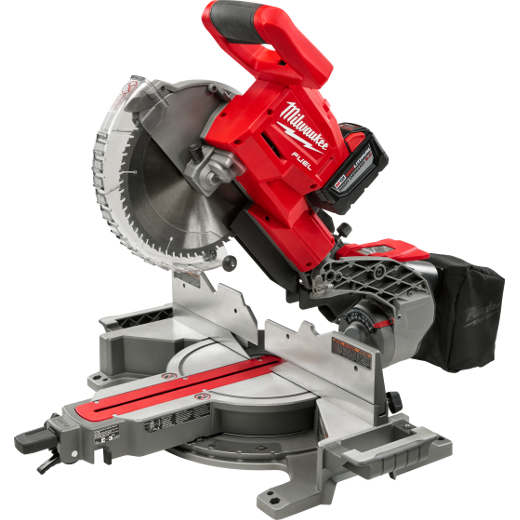 Cut lengths range from 4-ft through 10-ft models. 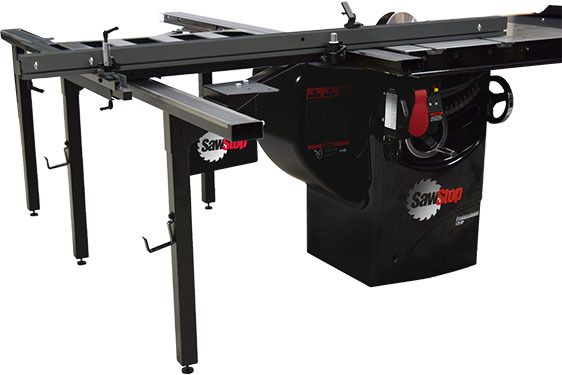 Solid phenolic table surfaces and a full-length pneumatic hold-down bar together with up to 12-hp blade motor allow stack cutting and cutting of thin strips. Precision material indexing is by THK ball screw linear ways. The material pusher can operate in either absolute or incremental mode. Three cutting modes including normal, reciprocating and scoring are standard. Applications include panel sizing, door sizing, trimming and component cross cutting.